Faunagraphic is run by Matt Wright and Jasmine Zeleny who are based in South-East Queensland, Australia. 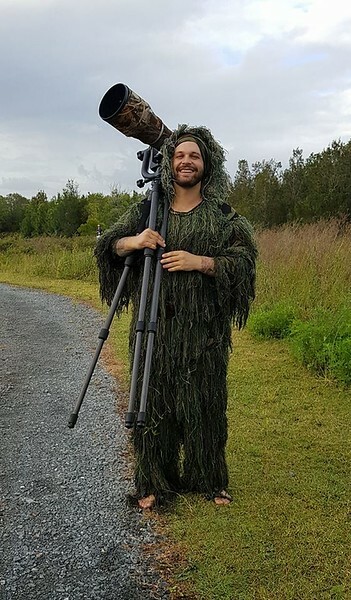 Matt is an aspiring naturalist, wildlife photographer and wildlife rehabilitator who has always had an interest in fauna from a young age and has since turned his passion into a business! 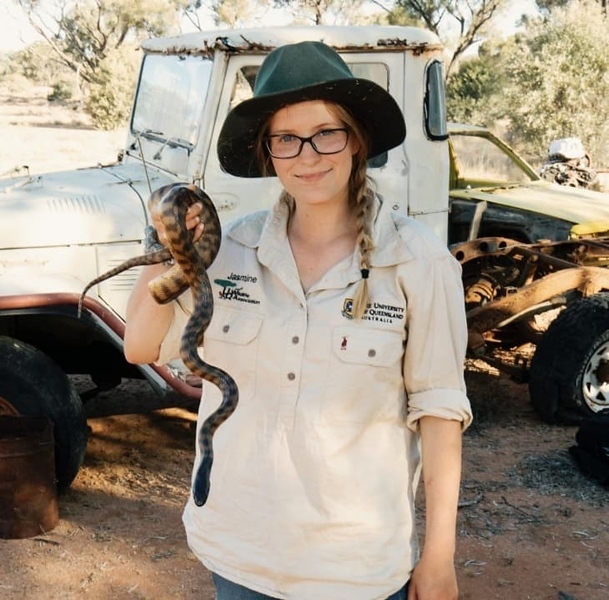 Jasmine is a Wildlife Scientist, wildlife photographer and passionate conservationist who loves educating people on our local wildlife. Matt and Jasmine love all fauna and their knowledge base expands into birds, mammals, reptiles and amphibians however, their true passion lies in Australia's nocturnal birds. Their dedication into locating and expanding their knowledge of these species is fast making them some of the "go to people" regarding our birds of the night. Faunagraphic was started to enable us to share our knowledge of Queensland (from Cape York to the Gold Coast) and other parts of Australia with those interested in learning, seeing and photographing our wonderful array of fauna species. We hope you enjoy our images showcased on the website and hope to see you out in the field, our facebook, instagram or even here commenting.